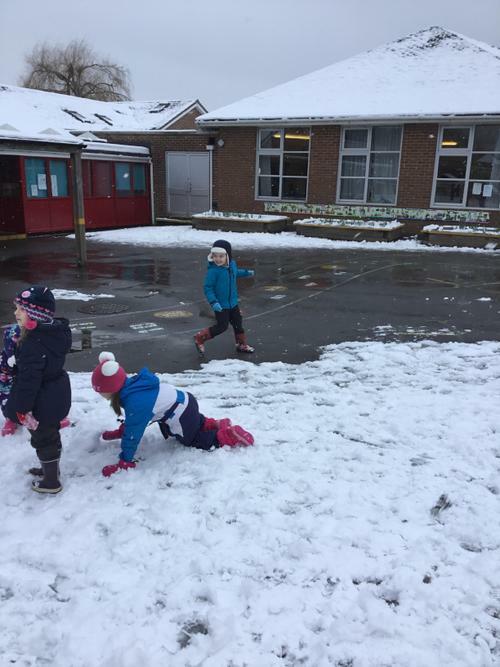 Well weren't we lucky to have snow today!! 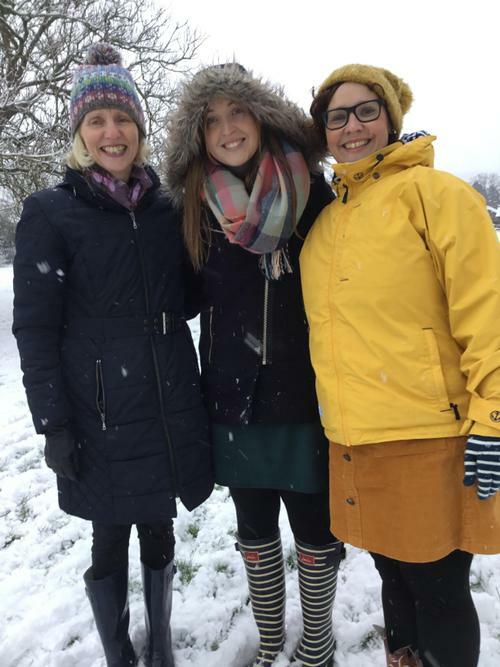 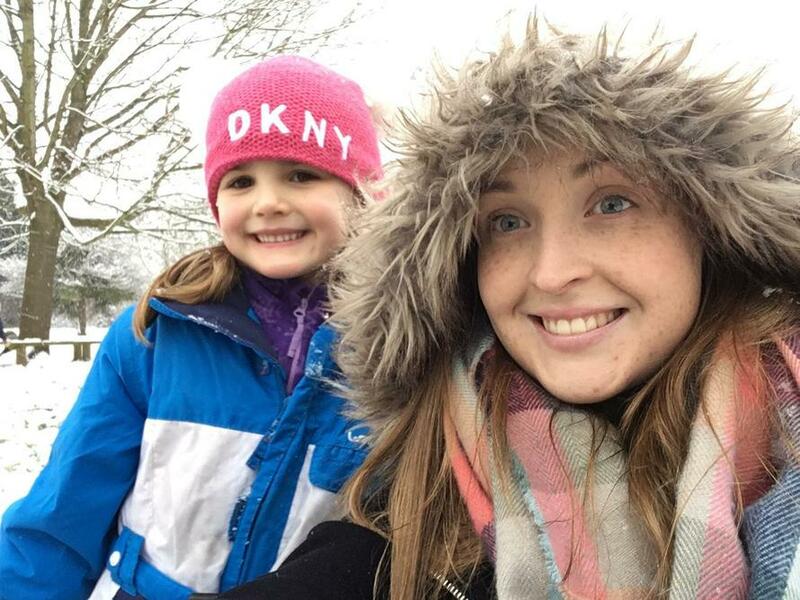 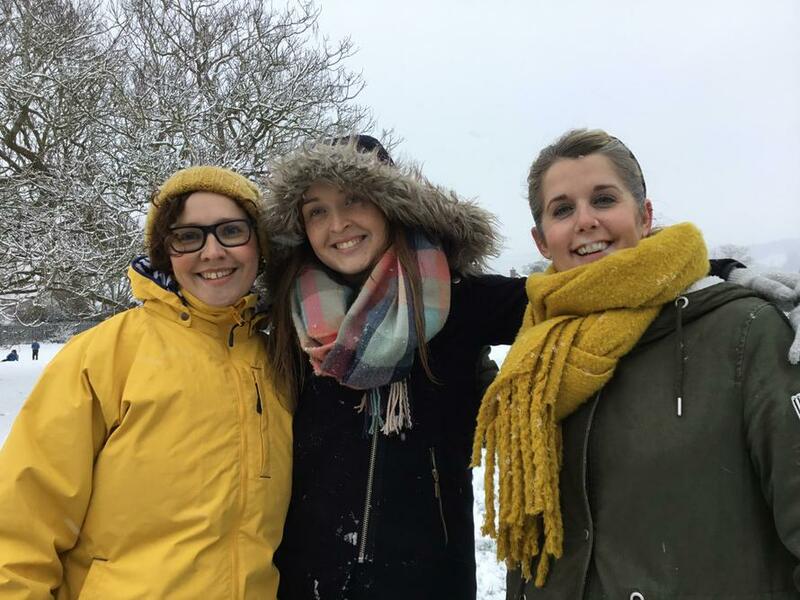 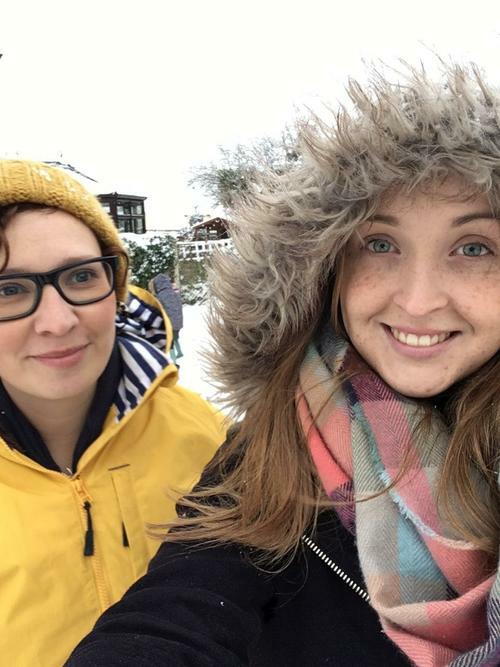 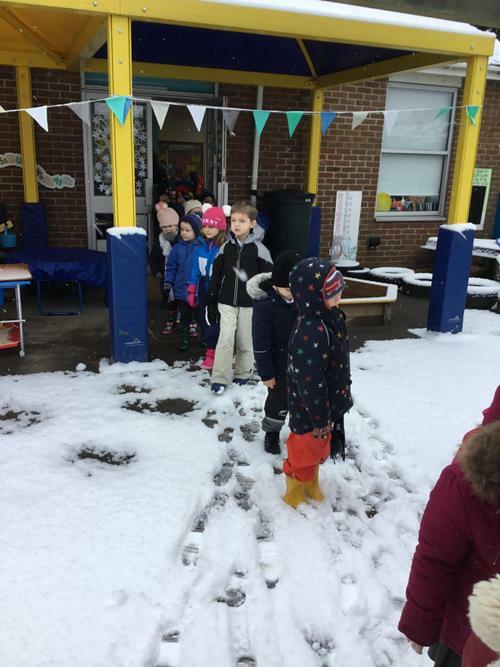 We were the first class out in the snow (super keen!) 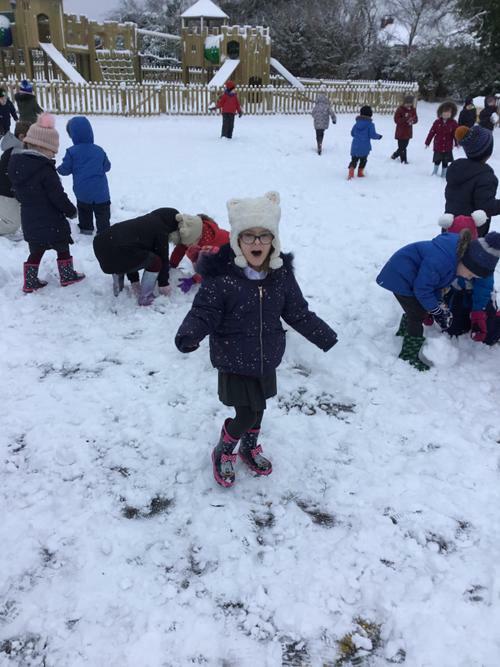 and we had such fun! 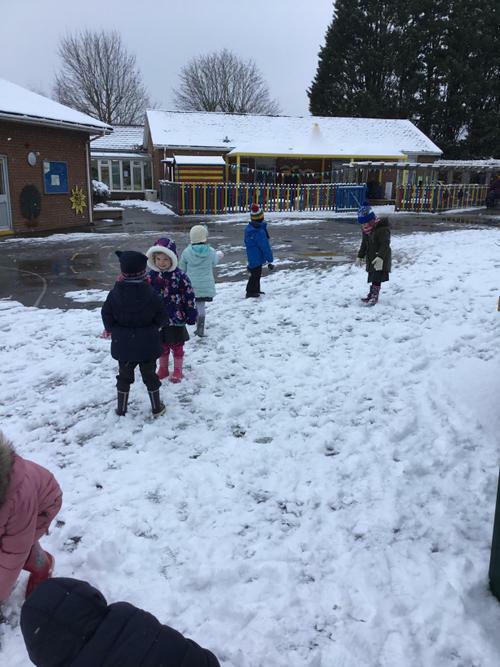 We had a very small snowball fight where we made sure to keep our throws low and short. 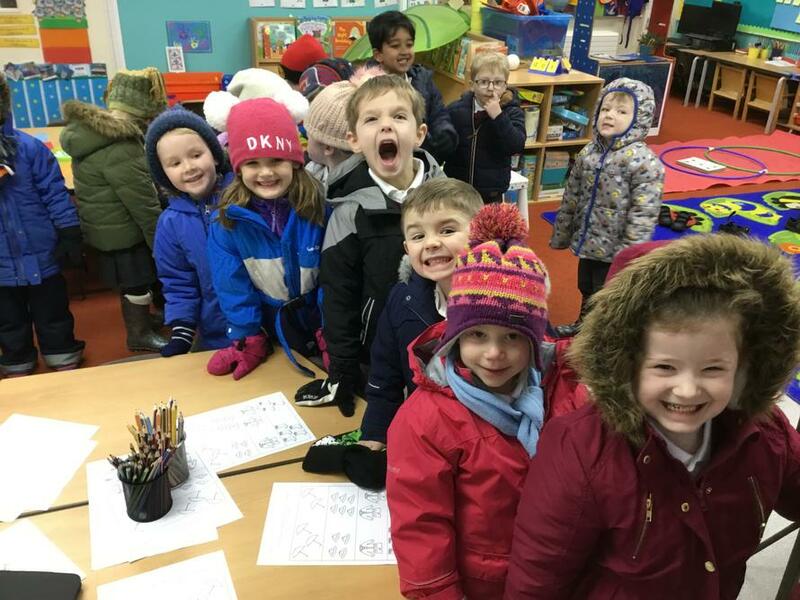 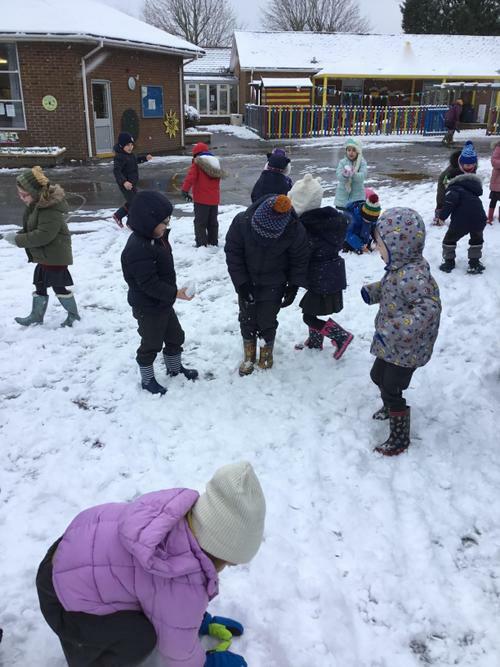 We then met up with Indigo and Year 1 and had even more fun. 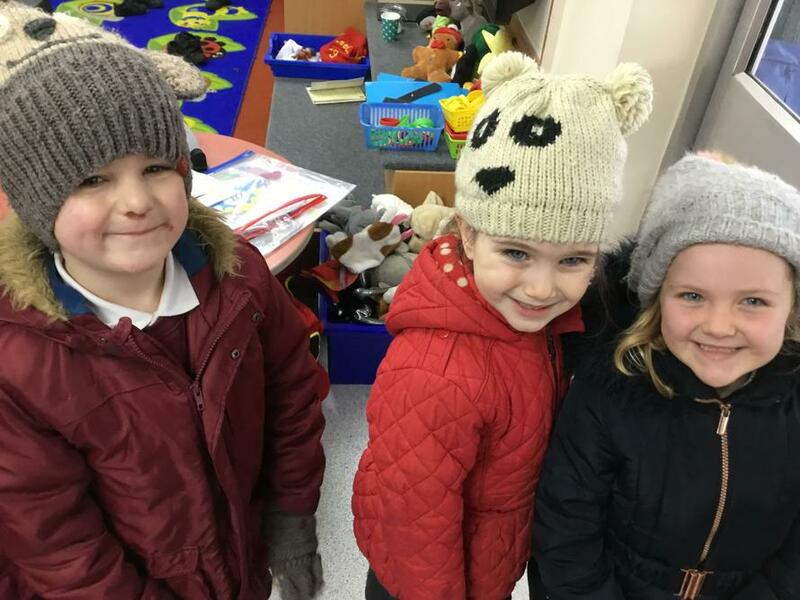 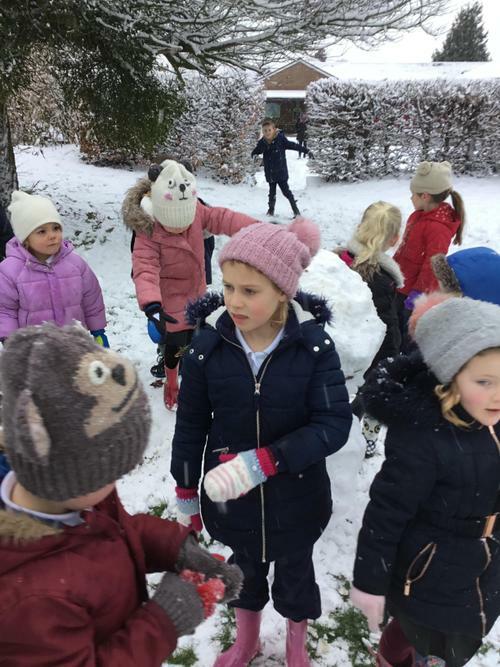 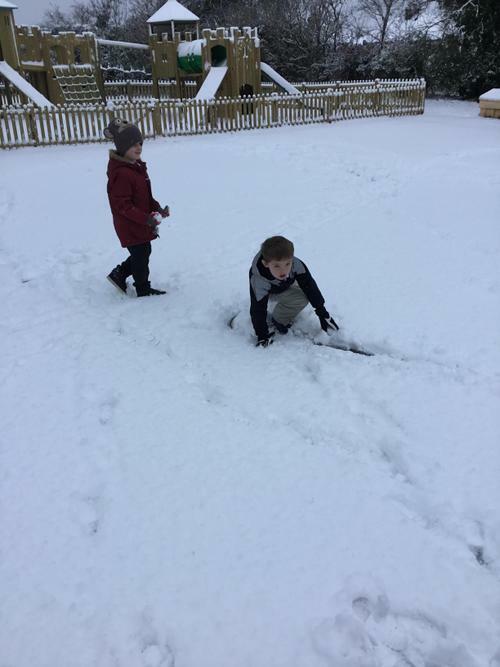 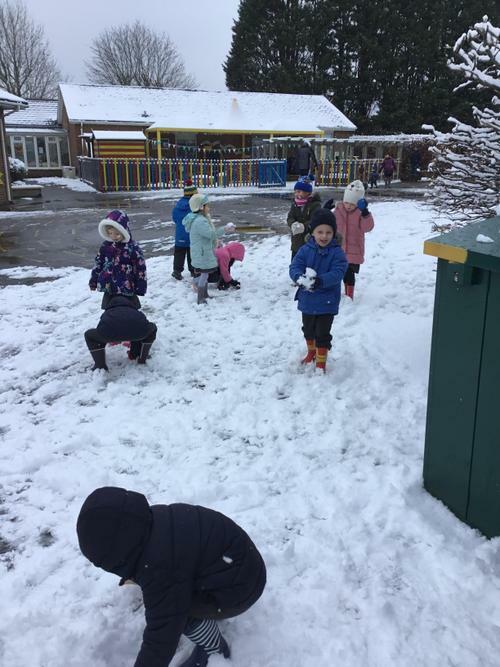 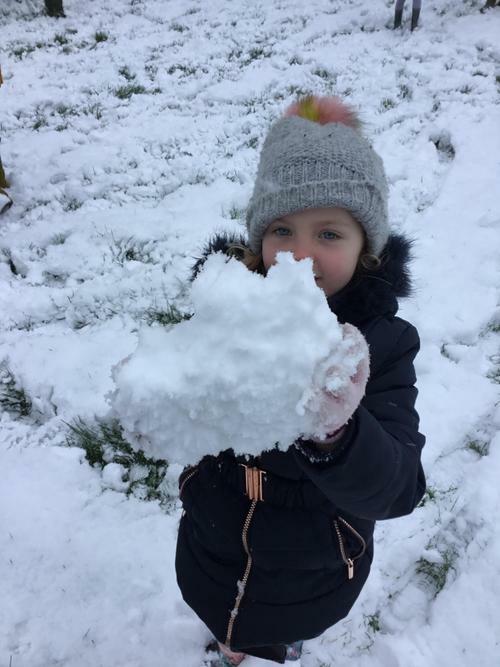 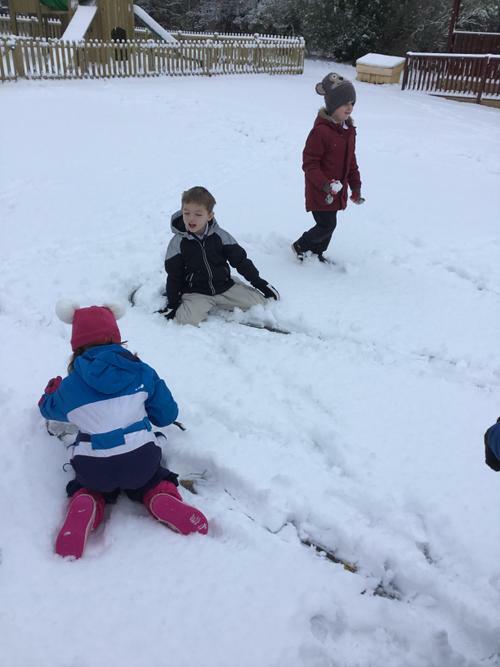 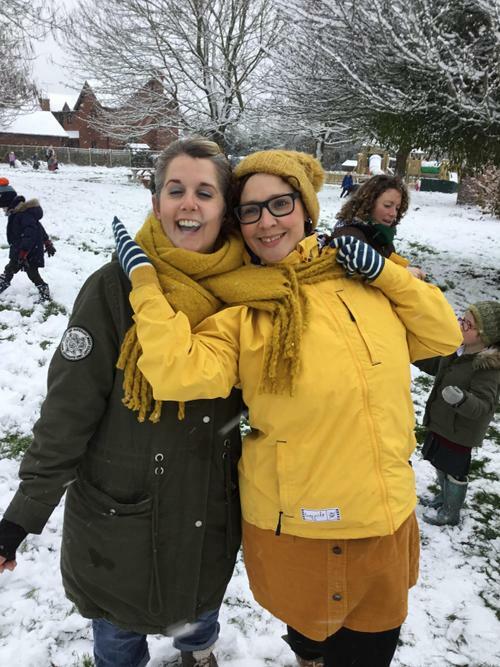 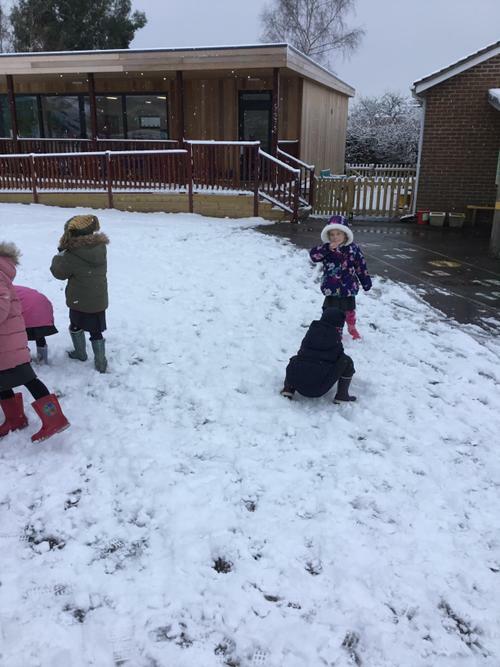 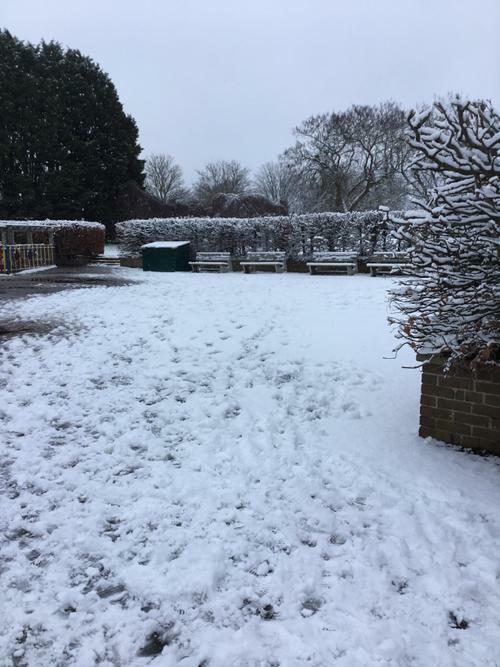 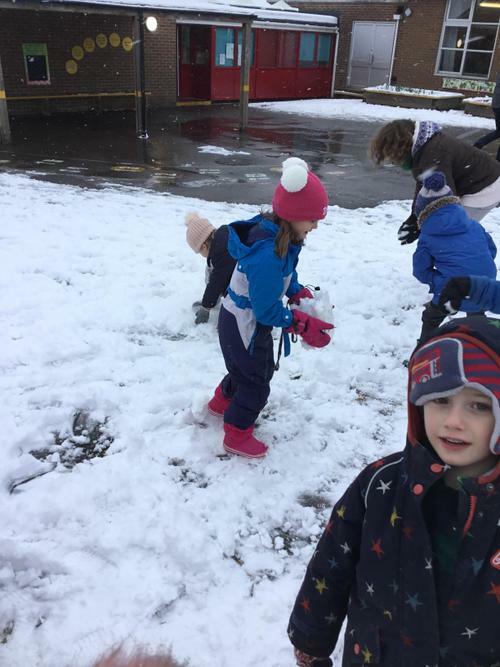 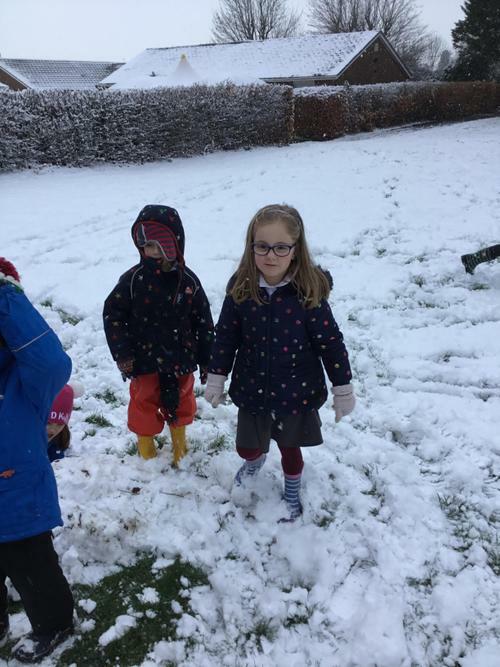 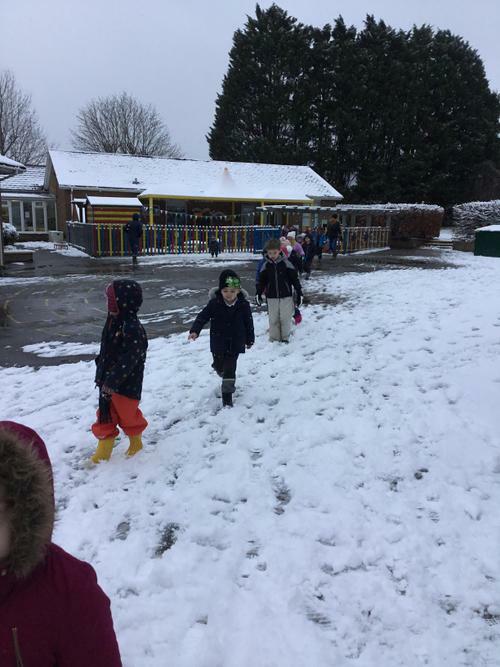 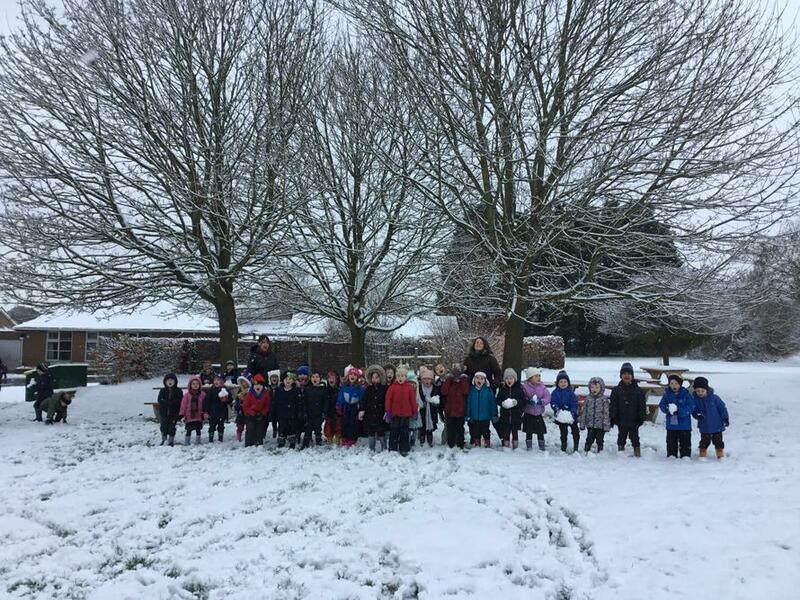 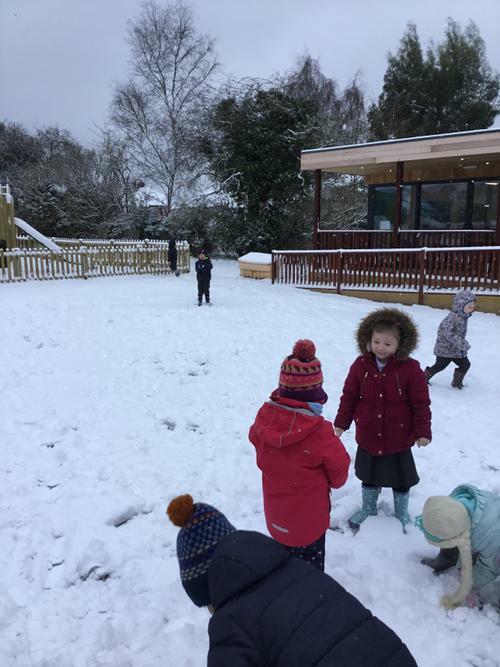 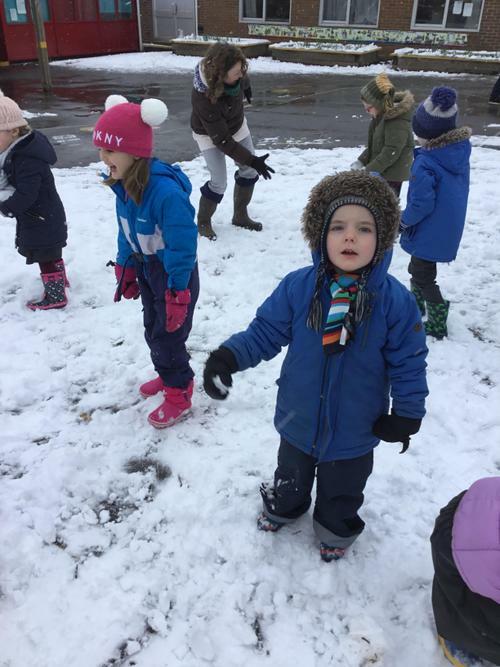 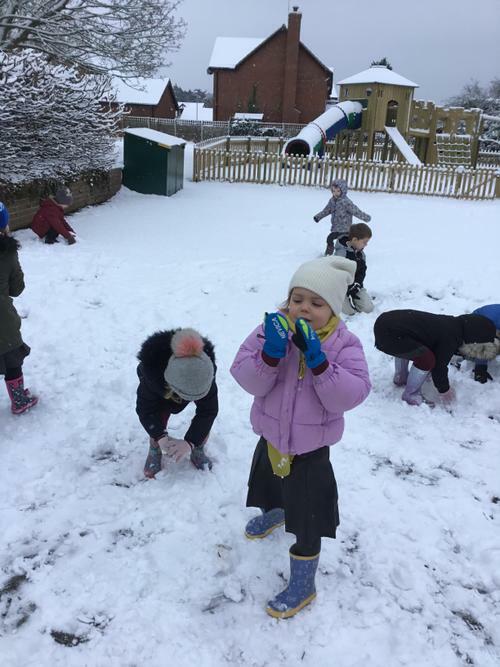 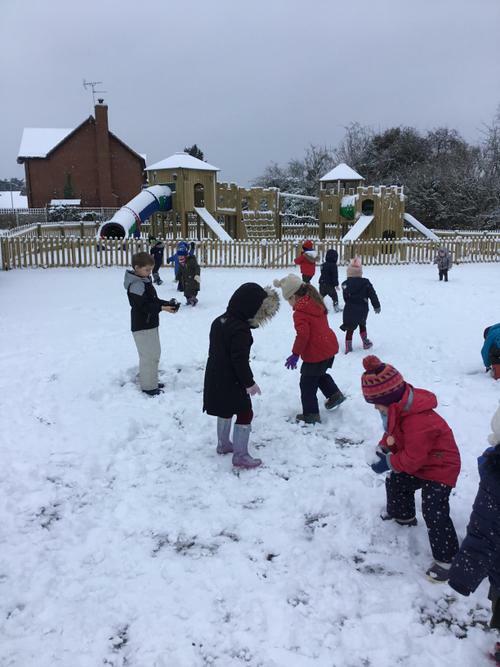 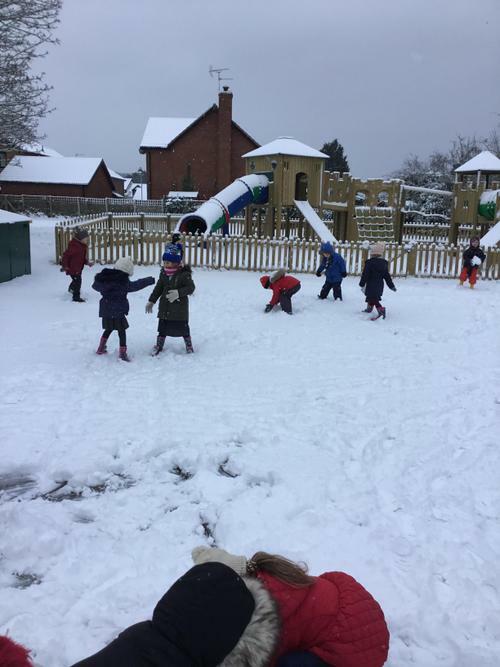 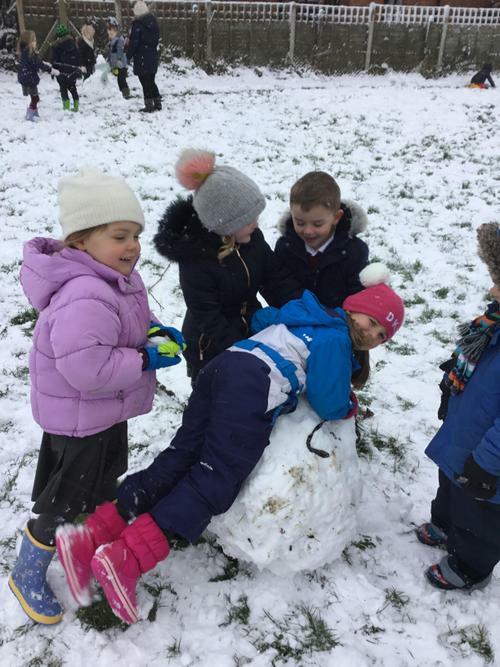 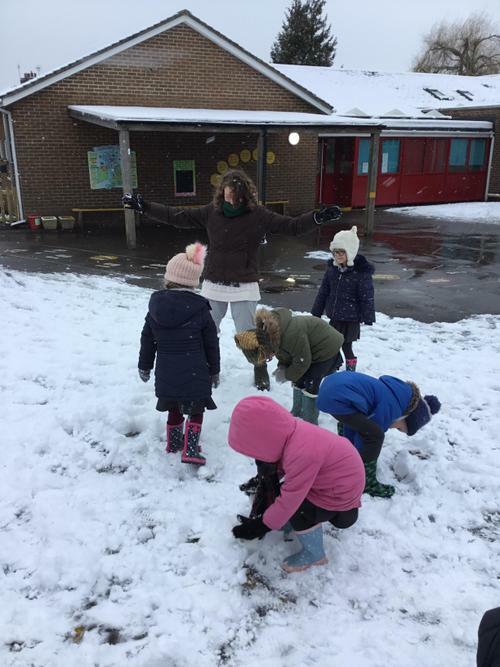 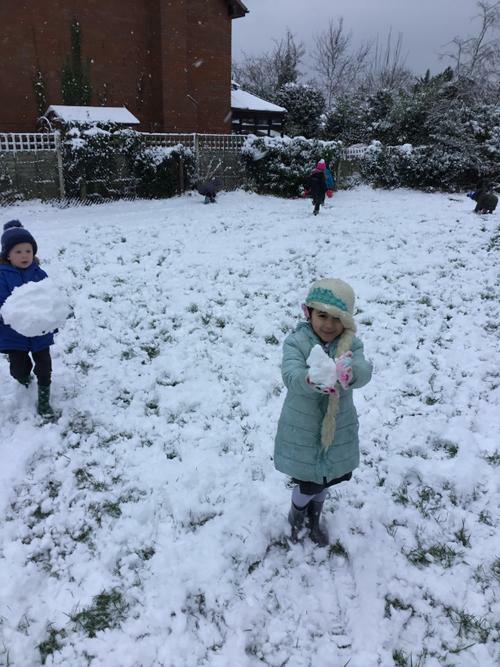 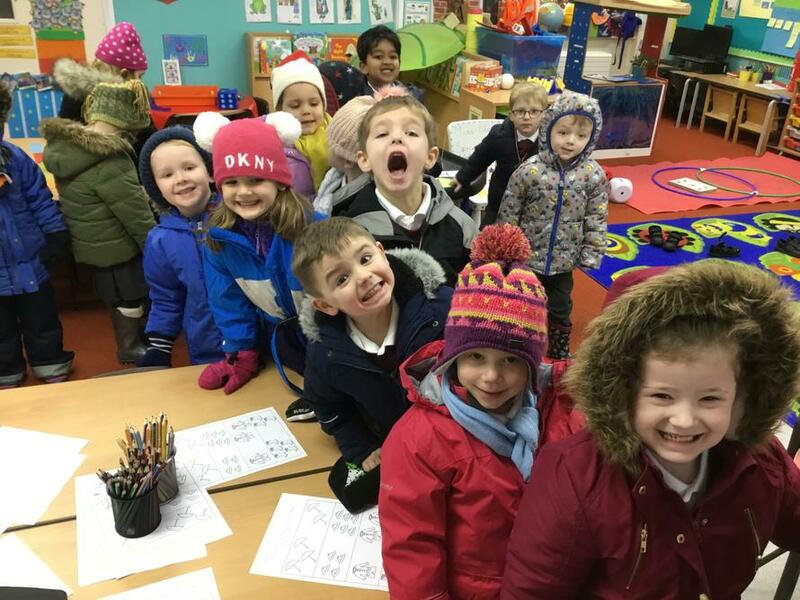 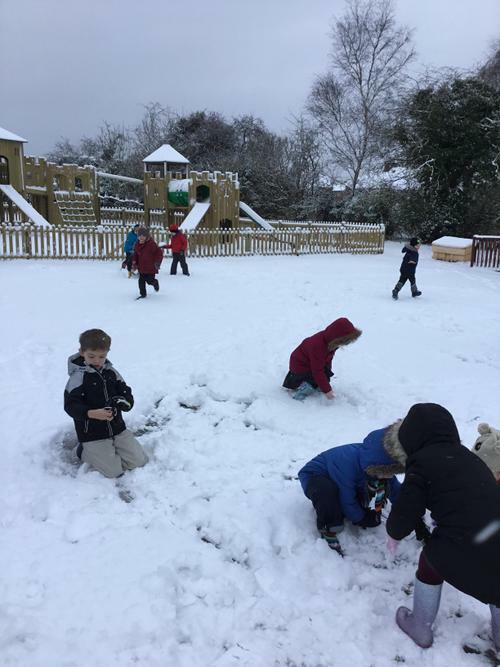 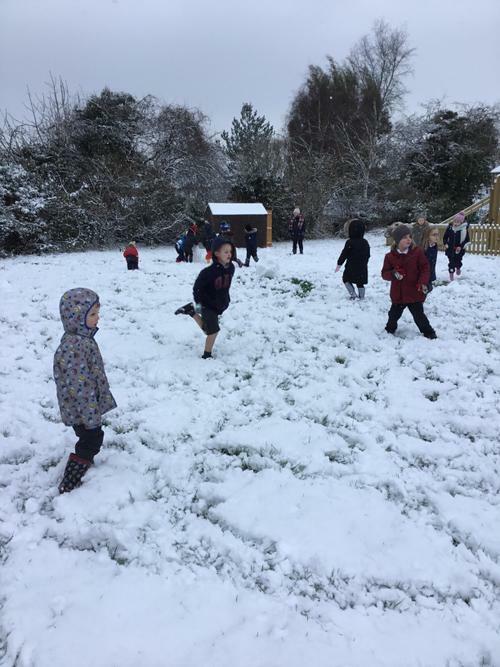 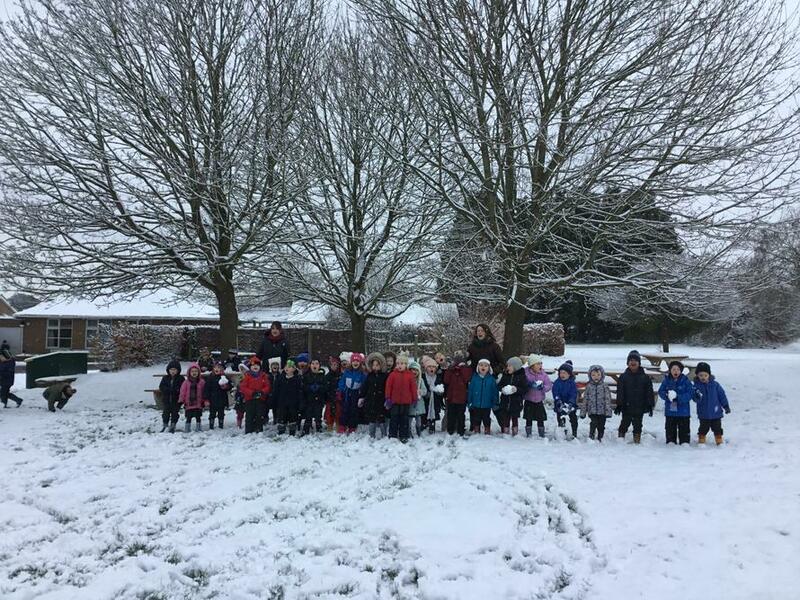 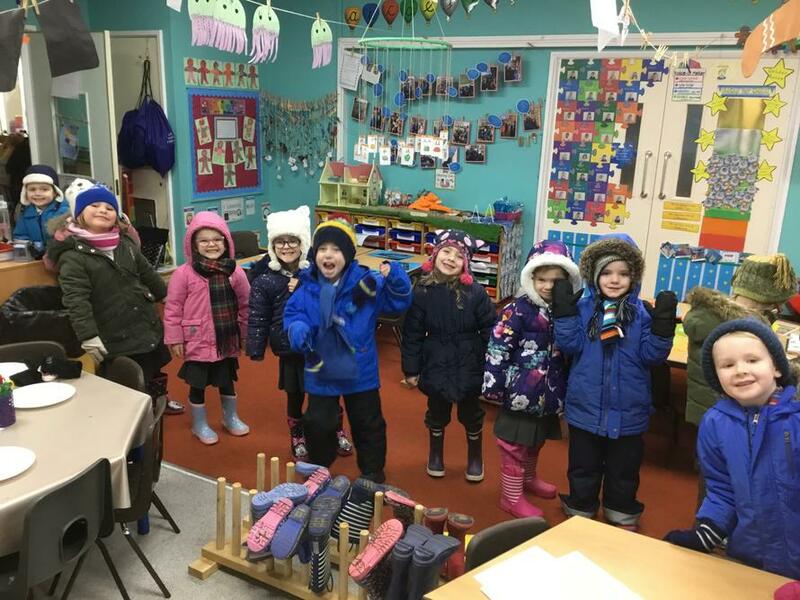 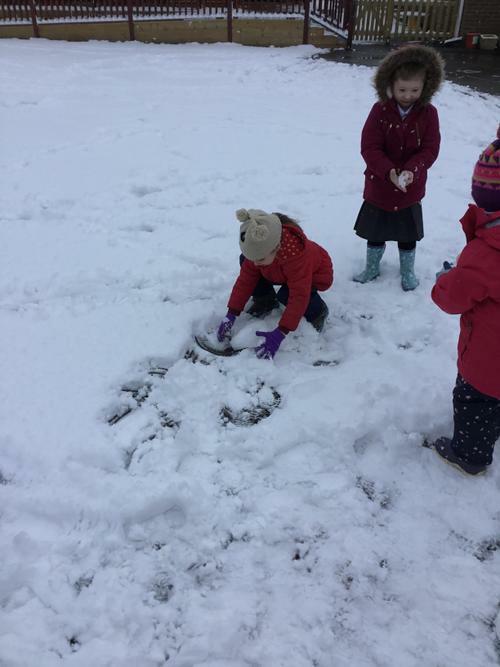 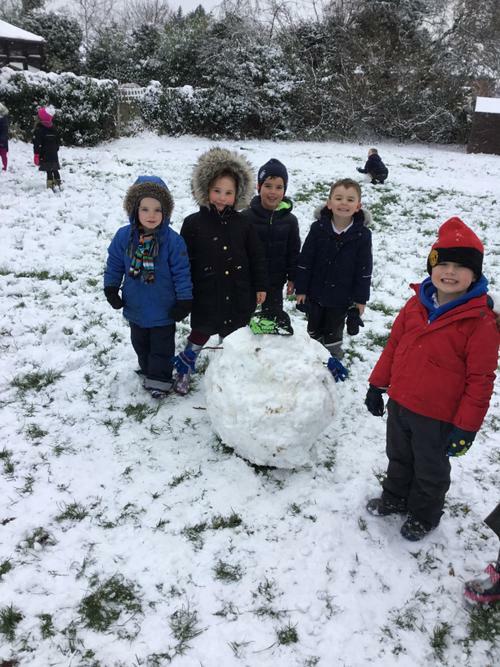 There were endless snowmen, snow angels, snow caterpillars, snow races and just some fabulous snow play happening all morning.